In remembering Nelson Mandela, we most recall his determined leadership in bringing down apartheid – the separation of races – in South Africa. His passing after a lifetime of suffering extreme prejudice and hatred causes us all to pause in honor of his deeds and respect for his commitment to justice and equality. 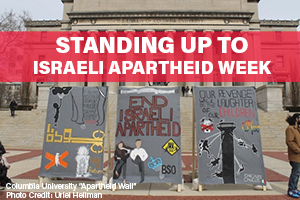 The term “apartheid” evokes not only images of the struggle of his people in South Africa, but is also a concept that is often used, and sometimes misused, by advocates determined to achieve their own goals for their own purposes. 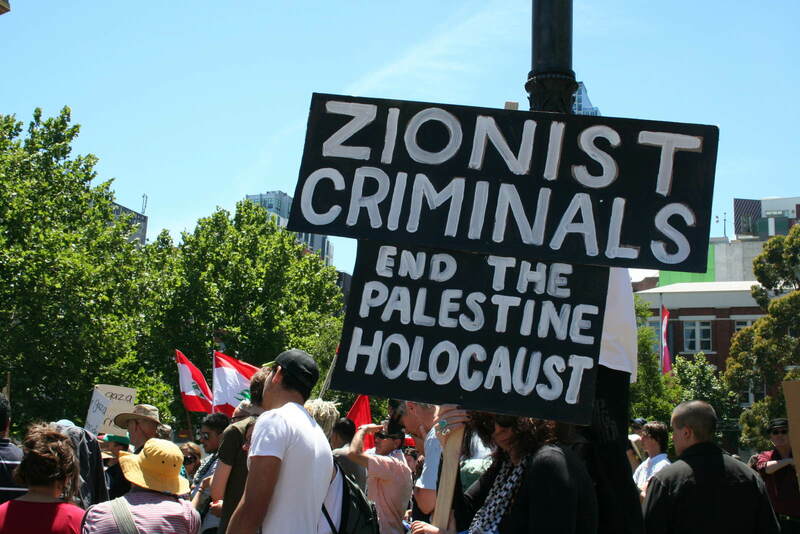 For decades at the United Nations and in the press, the Palestinians and her supporters have blindly but broadly attempted to brand Israel as a racist criminal state, adopting resolutions equating Zionism with racism and continuing the war of words against Israel in repeated UN Conferences and resolutions. 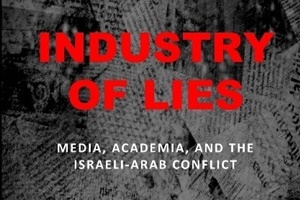 Brand Israel as illegitimate under international law. Brand Israelis as part of a Zionist racist criminal conspiracy to commit apartheid. Brand the IDF as Zionist occupation forces. Brand Jews around the world as accomplices. This ugly effort lives on without regard to the truth. During the raging second intifada when Palestinian terrorists were infiltrating Israel for the purpose of murder, maiming and heinous acts of terror, including suicide-homicide bombings, as well as gun and grenade attacks upon innocent people, Israel took the necessary and correct decision to defend and protect her people. This decision took various forms, including steps to provide security on the edges of the land located between Israel and the Palestinian territories, particularly between Israel and Gaza and between Israel and the Judea and Samaria areas of ancient Israel situated on the West Bank of the Jordan River. 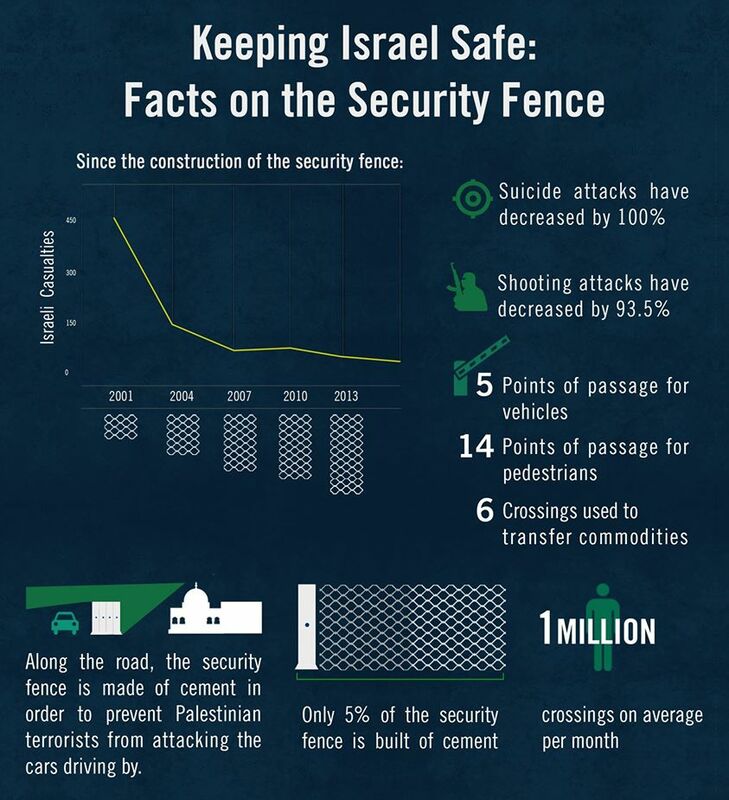 Construction of the security fence began in 2001 in an attempt to keep out the terrorists and has proven to be most effective in saving life, limb and the fiber and fabric of families and communities. 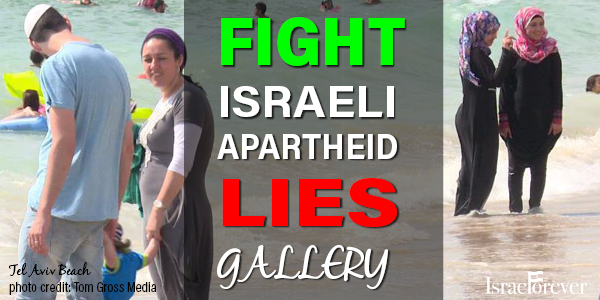 The use of the ugly term “apartheid” in conjunction with wrongful accusations that Israel is a criminal racist state evidenced by the building of the security fence as a “separation wall,” are unfair, untrue and malign of the good name of Israel and the Jewish people. 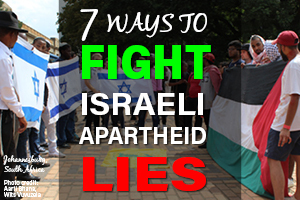 It is both timely and fitting to issue a call for the world to cease the inappropriate, unfair and untrue use of the term “apartheid” when referring to Israel, the nation-state of the Jewish people. In that spirit, it should be remembered, acknowledged and appreciated that the Jewish people have historically stood against racism; have always stood for civil and individual rights; have always stood for the dignity and human rights of men, women and children from all religions, all races, all sexes, all national origins; and with a commitment to freedom, liberty and justice for all. Why do you think people are more inclined to believe the lies than the truth? 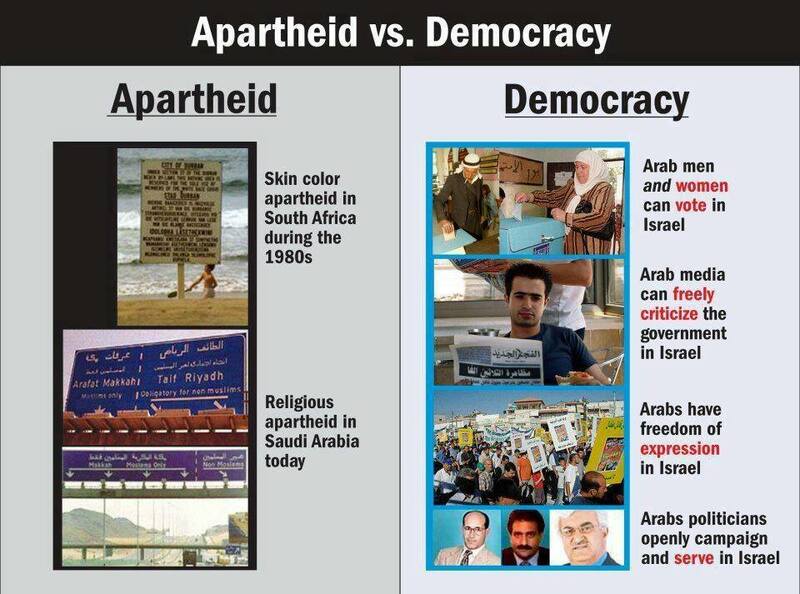 How has the apartheid libel affected Jewish views and opinions about Israel? 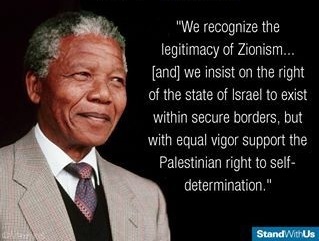 How can we prevent the continued use of the apartheid claim? How can common individuals make a difference in identifying and rejecting the lies? Richard Heideman serves as Senior Counsel of the Washington, DC, law firm Heideman Nudelman & Kalik, PC, representing victims of terrorism and international human rights violations. He is the author of The Hague Odyssey: Israel’s Struggle for Security on the Front Lines of Terrorism and Her Battle for Justice at the United Nations. He is the Founder and co-chair of The Israel Forever Foundation, currently holding the position of President of the American Zionist Movement, and one of the foremost Jewish leaders of our time.